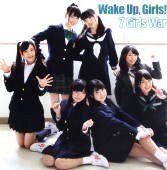 The seiyuu group Wake Up Girls (usually abbreviated WUG), is a seven person group formed for the anime of the same name. The anime characters all have the same first names as the seiyuu. 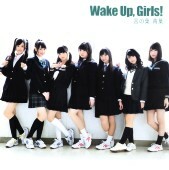 Wake Up Girls has released many CDs.